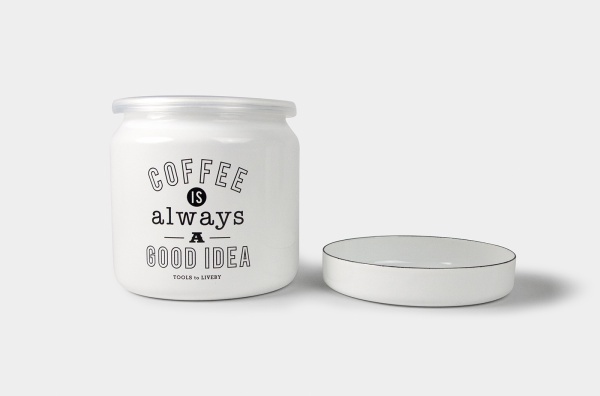 TOOLS to LIVEBY storage container made of enamel has simple and plain quality. 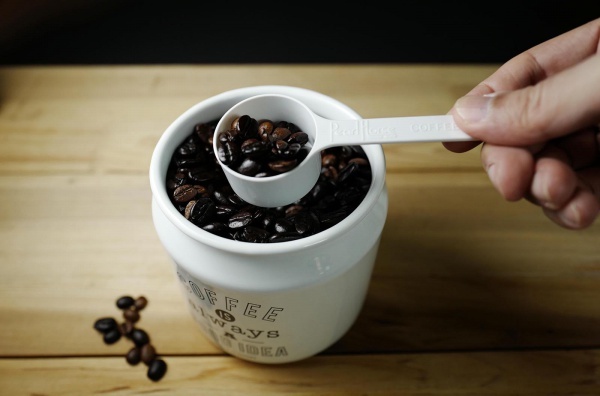 The material- enamel will not adsorb the smell easily. 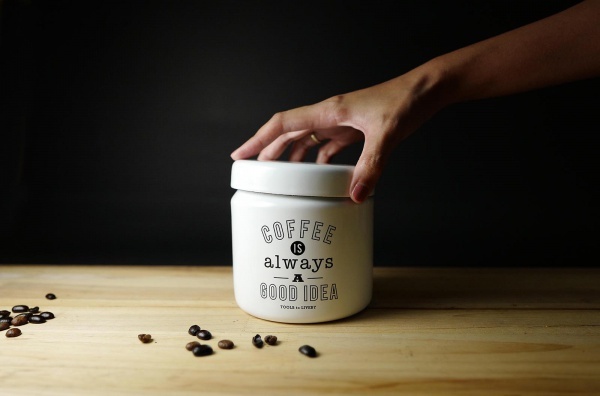 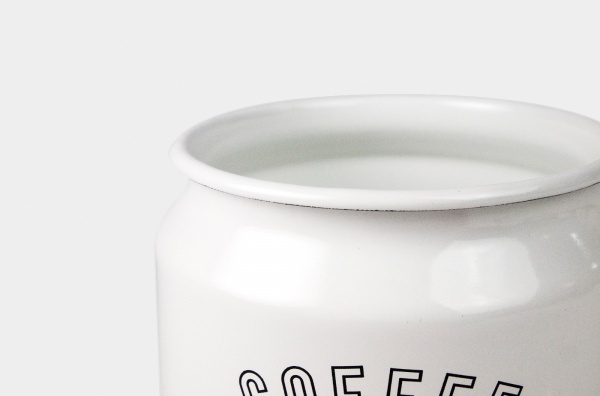 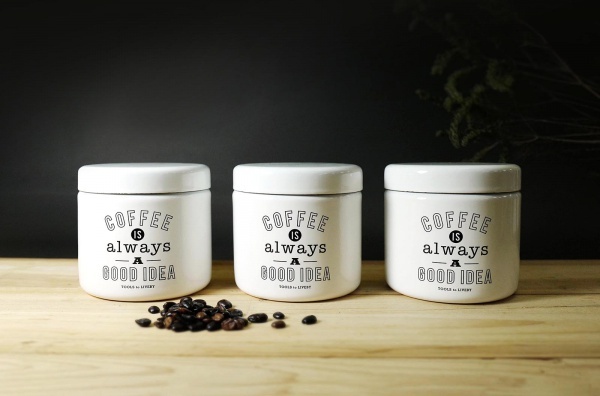 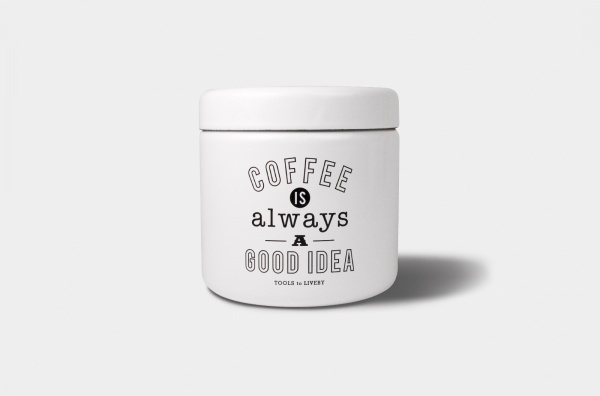 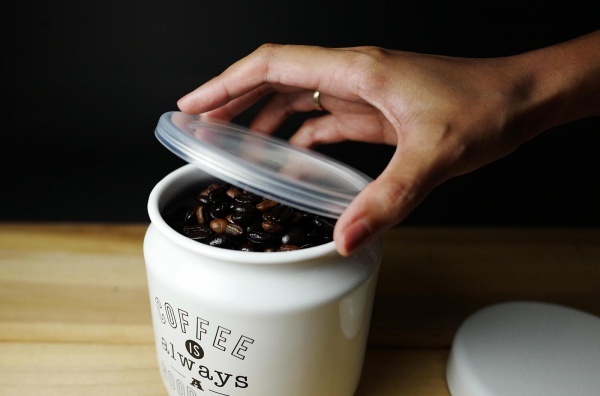 You can use the useful storage container to store coffee beans or tea.